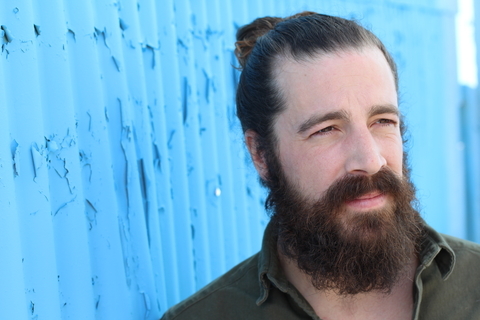 The James Island Town Council has just passed a six-month moratorium on man buns to help ease local concerns about their surging growth. The new measure won’t ban already-established man buns, but will prevent local men from establishing new ones until December. James Island officials will be boosting barber numbers between now and December to hopefully slow the continued growth of local man buns. 2 Comments on "James Island Passes Six-Month Moratorium on Man Buns"
Is addition supposed to be addiction? Yes, I’m a writer/editor. Love the faux articles here! Good stuff. As a man bunner myself, I find this quite funny. That said, I also find it funny that those ripping on man bunners usually wear pleated khakis and struggle to grow long hair themselves. Most wear the old white man uniform. And many are balding. At least they’ve got good senses of humor though.